This is so dope Every week ! Hi there! I simply want to give an enormous thumbs up for the nice info you’ve right here on this post. 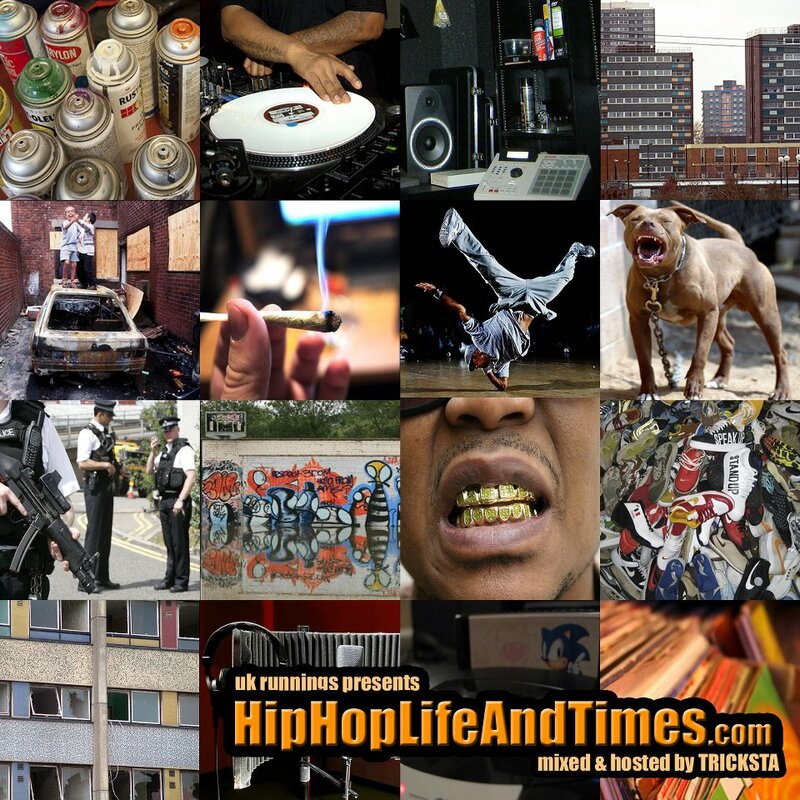 Thanks for finally talking about >Hip-Hop Life & Times Podcast 1! Glad you liked it man! We’ll be doing some new ones soon! loved surfing around your blog posts. After all I’ll be subscribing in your feed and I am hoping you write once more soon! If some one wants expert view concerning blogging then i suggest him/her to visit this webpage, Keep up the pleasant job.